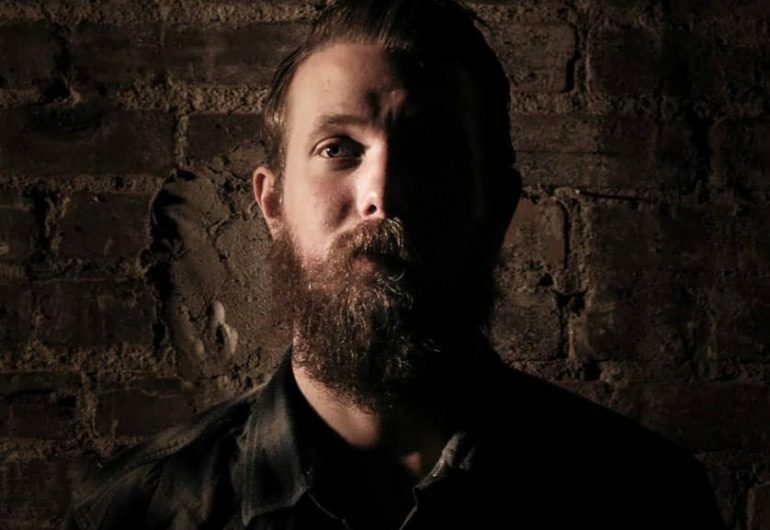 The sixth show of our 2018 Thursday Night Summer Concert Series, Big Wood After Marketfest, will feature Trevor James, Americana Rebel. Pulling the roots of country music, then mixing punk, rockabilly, bluegrass and New Americana together creating a familiar but unique sound. It holds the high lonesome sound we’ve heard from Hank and Cash, but with a nitty gritty edge. Singer/songwriter Trevor James holds no shame for what he says in his songs. He tells it the way it is. Raised in Minnesota but born in Florida he holds southern charm and Midwest nice with open arms. Thanks to his mother Linnea Marrin who was the church music director, Trevor was surrounded by music at an early age. Eventually he would make his own tunes with his own lyrics. Trevor’s songs hold nothing back from life experiences. He sings from the heart be it love lost or love gained, regret and the good times. He finds the upside to remind us that the sun still shines. He takes country routes and crosses the road creating an edge to his sound which makes him an Americana Rebel.